SAJIN International CO., LTD. was established in 1998. We design and manufacture shock absorbers for automobiles, motorcycles, and electric bikes. 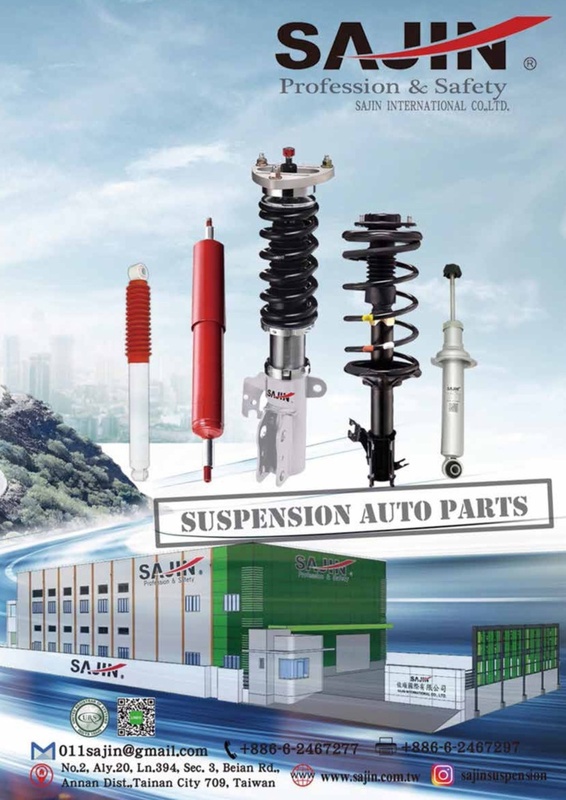 We supply suspension systems to OEM / ODM and the aftermarket, including Off-Road and performance products. SAJIN is ISO 9001:2008 and ISO/TS16949 certified. To provide consistent high quality with a goal of zero errors, we have implemented the use of high precision test instruments and measuring equipment. Our high standards R and D team is leading our company to be a top global manufacturer.